www.troopers-hill.org.uk/audio to your mobile, ipod or other device. You can then listen to descriptions of the Hill's wildlife and history as you walk around the Hill following the directions which will guide you as you go. The trail starts at the top of the Hill at the entrance from Troopers Hill Field. The Audio Trail was created and installed as part of our Lottery Funded Stepping Forward Audio Trail Project in 2013. 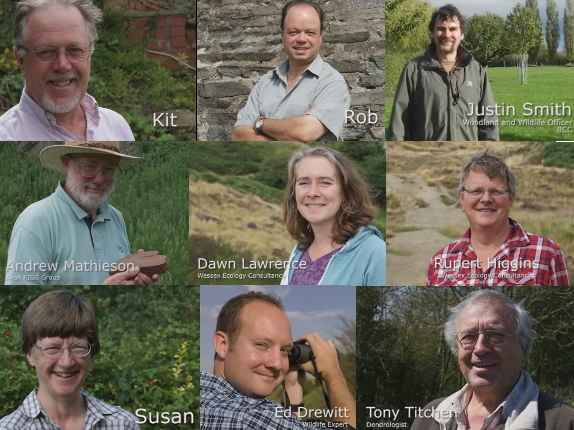 This short video shows you the faces behind the audio trail. This marked trail is just under 600m and the complete circuit (including crossing the Field and the top part of the Hill) is around 900m or just over half a mile. There are four carved marker posts (each with their own name) and the trail webpage has information about what you can see at each point. The locations of the waymarkers are shown on the map in our 'General Information & Wildlife' site leaflets. There is also a version of the web page designed for use on mobiles which allows you to look at the information as you go round. The Woodland Trail was created and installed as part of our Lottery Funded Stepping Forward Improving Access Project in 2012. We have labelled various trees in Troopers Hill Woodland; from the Tree Trail page you can download a map showing the locations of the trees. There is an information pack with descriptions of the trees and photographs to aid identification. 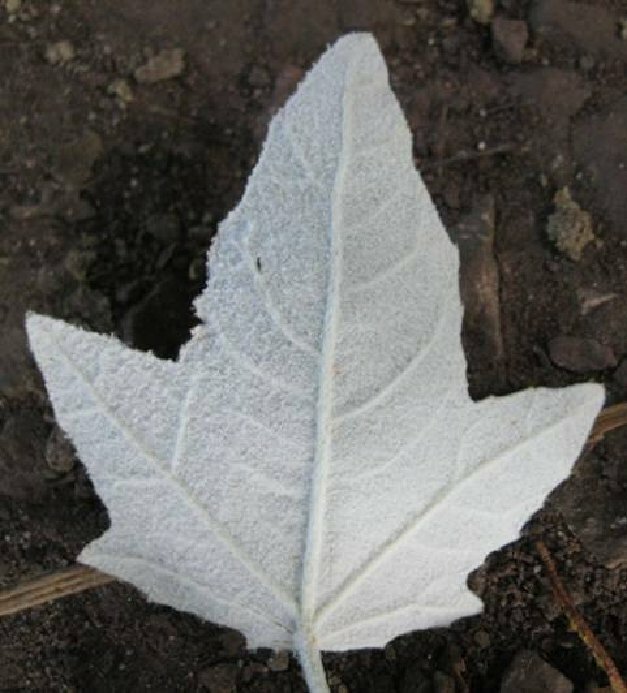 You can also try the leaf identification challenge. The Tree Trail was created and installed as part of our Lottery Funded Stepping Forward Project in 2013. These trails were installed in 2013 and are no longer maintained, some of the markers may be missing. Please Contact Us for advice if you are bringing a group to follow the trails. Three short trails to follow around Troopers Hill - explore the Hill and learn more about the wildlife that lives there. 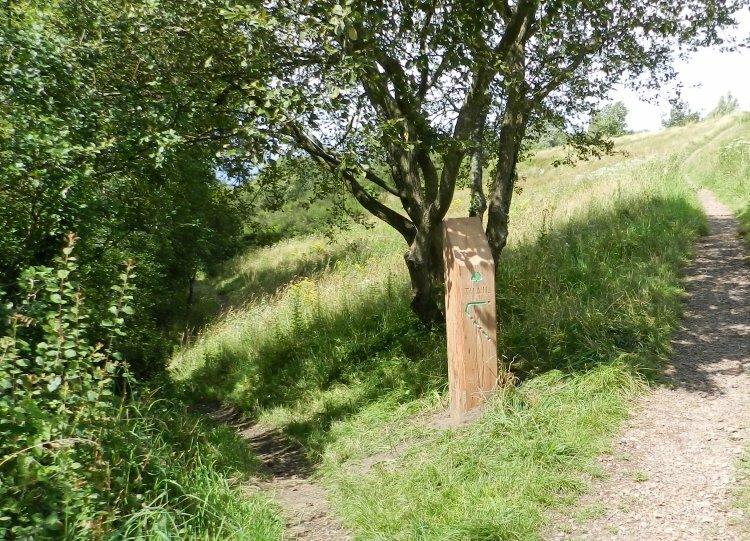 The trails make wonderful short walks for visitors of all ages begining near the top of the Hill using symbols based on artwork drawn by children from Summerhill Academy. 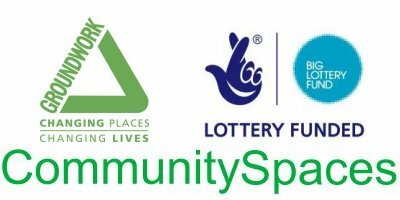 Families, schools or youth groups can download 'Challenge Sheets' with maps and other information from the website. There are three different challenges depending on age and the amount of challenge you are seeking. There is a video on the website that explains how the challenges work. The Fun Learning Trails were created and installed as part of our Lottery Funded Stepping Forward Schools Project in 2013.